As we find ourselves navigating our way through this bustling city of eight million people, we need to seek out places of quiet and comfort to find calm. Perhaps this is why Hong Kong has embraced the café culture with such intensity, as it provides exactly the environment to find our zen. 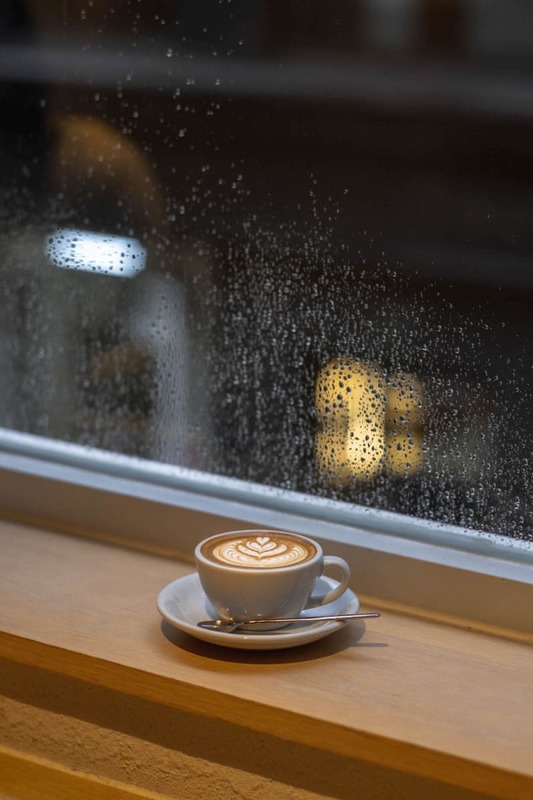 NOC, Hong Kong’s pre-eminent coffee brand, is on a mission to deliver more than just the gold standard in coffee brewing and roasting. Through a dedication to simplicity and minimalist design with an almost OCD-like attention to detail, the spaces that NOC inhabit are tranquil, tasteful and expansive. NOC does more so you can do less. The serene interiors translate to halcyon hamlets, allowing people to step off the busy streets and into an environment that has been designed to remove the noise of the outside world and let you access your own headspace. The backbone of NOC’s design philosophy is a minimalist aesthetic driven by an obsession for simplicity. 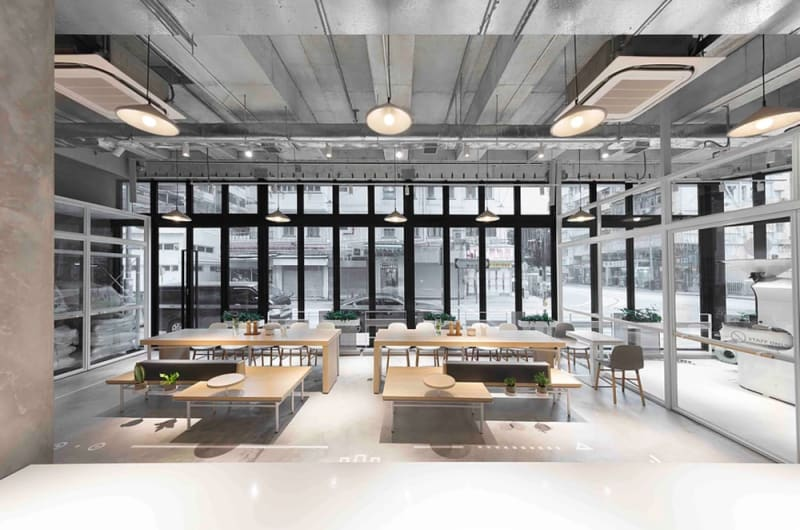 NOC’s palette includes white, light wood and light concrete that seamlessly complements each neighbourhood’s surroundings, whether it be the tucked-away Gough Street café or the bustling Lee Garden Three space. 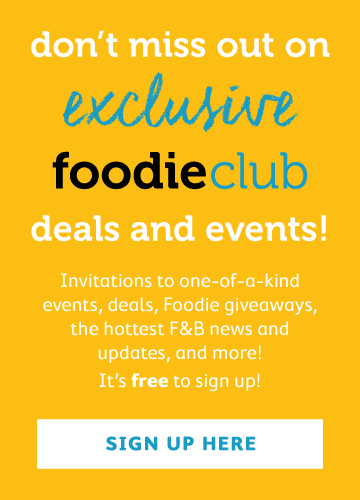 Each location creates an environment for solitude or for enjoying food and coffee with friends. NOC’s obsession with high standards of quality led them to build their very own Roastery. 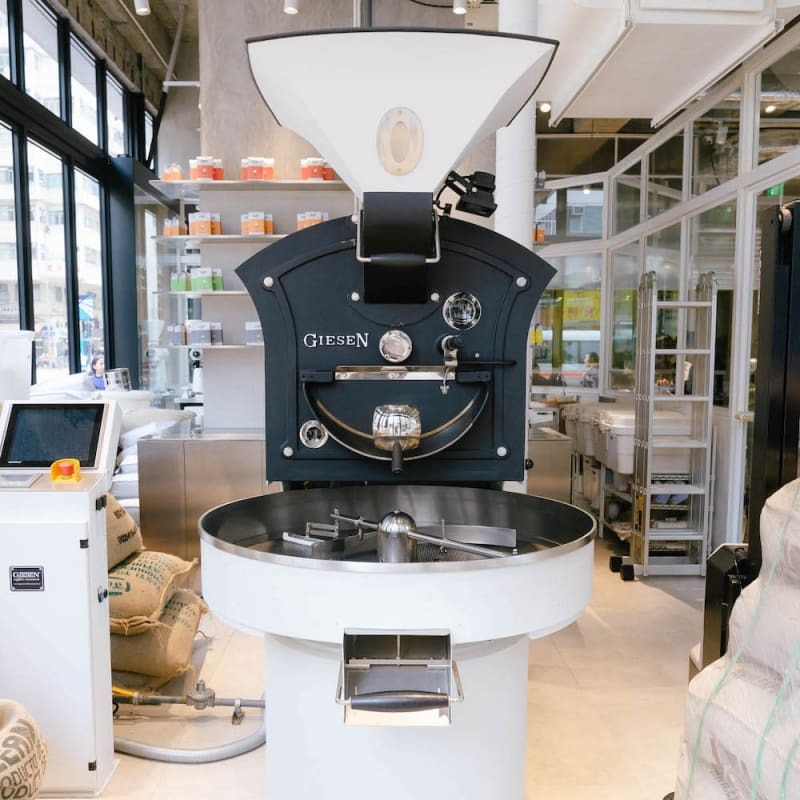 They’ve put their roasting on full display for inquisitive coffee aficionados to deepen their own knowledge and indulge their desire to witness the coffee-making process and the finely honed techniques that NOC use to ensure their coffee is a premium product that excites each guest with every sip. 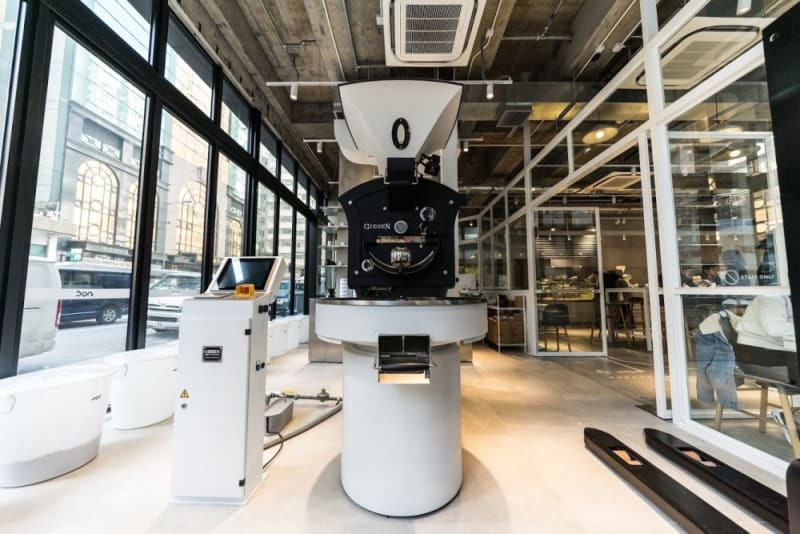 Their state-of-the-art technology roasts the best beans in Hong Kong. 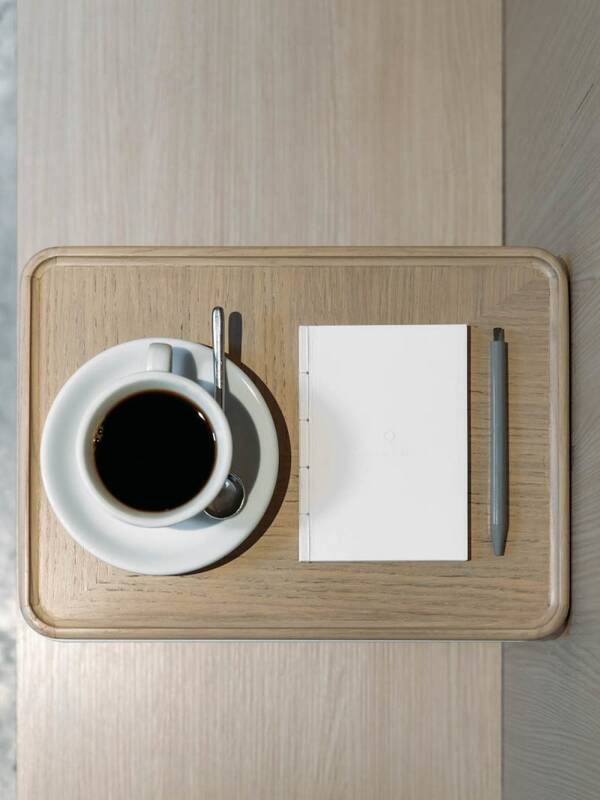 NOC’s food menu is as carefully curated as the coffee-making methods, and each dish is thoughtfully considered to ensure it is free of intrusive aromas or flavours that would take away from the purity of the coffee. 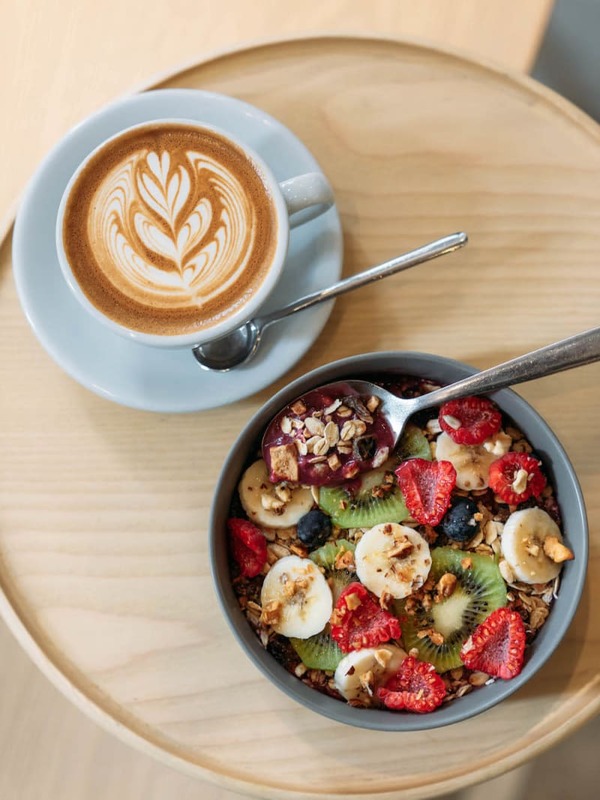 The ingredients are, whenever possible, organic, and all dishes are made fresh each day, with all-day breakfast options serving as the perfect counterpart to an expertly made cup of coffee.